At Explore Highland we love outfitting groups to ensure everyone is fully equipped whether for a day trip or a week-long paddling adventure in the Scottish Highlands. We offer paddlers the best hire equipment so that you can truly enjoy your paddling experience. This includes equipment from Venture Canoes, P&H Sea Kayaks, Red Paddle Co., Feelfree Kayaks, Peak UK, Lomo Watersports, and Vango. 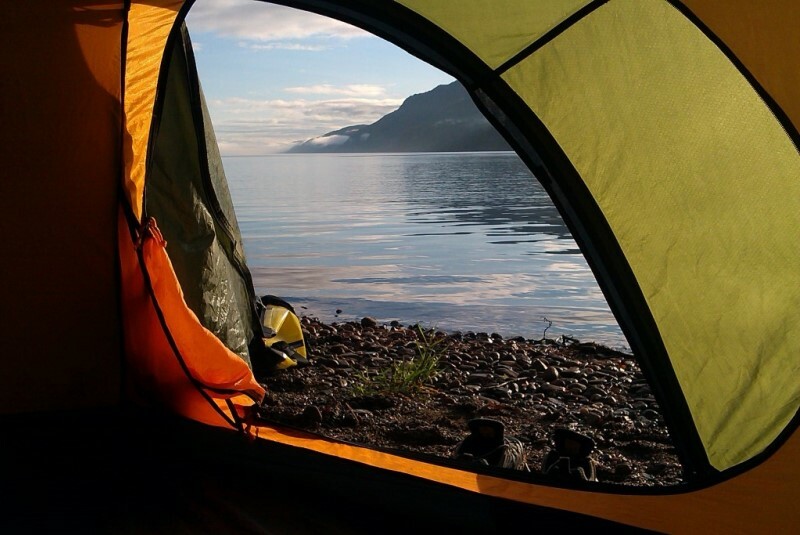 The main paddling, canoeing & camping hire equipment items available are listed below. Please ask if you need something that is not listed as we may be able to help. 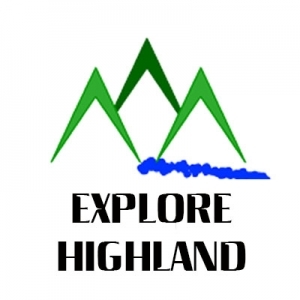 Items are only available to those who are hiring crafts from Explore Highland. All additional hire item costs are for the duration of your hire period, NOT a per day charge. Please complete the downloadable Additional Kit List which should be submitted at the time of booking your hire & shuttle.